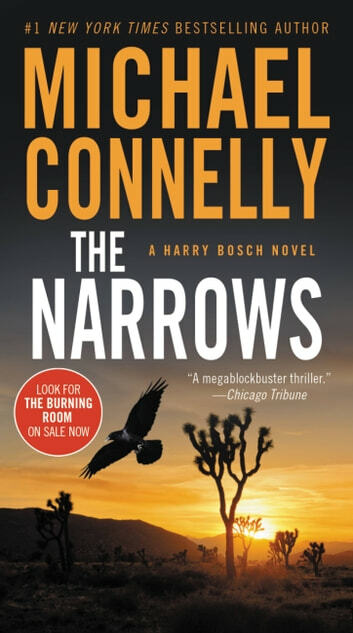 This is the best of Harry Bosch. Out standing. I did not want to put this outstanding book down. Michael Connelly at his best, and I have read 10 of the 17 H.B books. I also have 7 more H.B. Books. Love the writer, love the character. Keep them coming. Mike. This was onomy first Connelly novels, and it took me a while to pick it up. However once I got a few chapters in, I truely did enjoy it. I like the way the characters think and speak to each other! Well done! 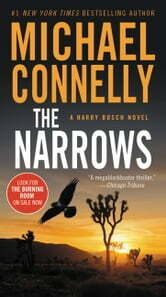 Read this Connolly, you'll love the story line and suspense. Wonderfully exciting, spell binder complete story line nothing left.